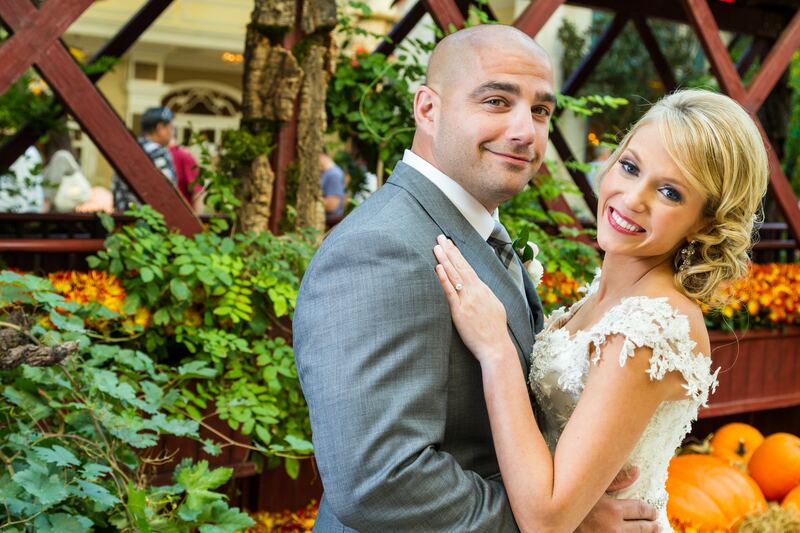 Rachel and Aram decided to get hitched Vegas style and have a destination Las Vegas wedding! We’re glad we were able to capture this special once in a lifetime event! We had a great time working with all of the vendors, and JMT Eventology did a great job coordinating and putting together this beautiful wedding!